Here are some thoughts about these categories. haiku as "short poems about nature"
senryu as "short poems about humanity"
seems a great simplification and certainly does not seem fit for the Japanese tradition. That does not mean there are some exceptions, but here I want to talk about the general way a traditional Japanese haiku is perceived. The saijiki categories of HUMANITY and OBSERVANCES explicitly show us that these things are part of the Japanese haiku tradition and should be respected and understood as such. Many of the kigo related to them are deeply rooted in the daily life within the Japanese culture and are difficult to translate without a longish explanation, so not many have been listed in English saijiki yet. But these kigo can give you an example of how to incorporate the events of YOUR daily life outside of Japan in your haiku life and find the many kigo in your area related to food and clothing, festivals and celebrations. 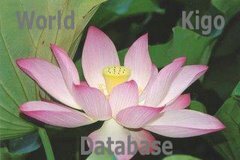 Please share them with us at the World Kigo Database! detailed LIST of the kigo.
. . . Observances, seasonal events, rituals . . .
That covers more than 3000 kigo for observances. I hope you see now the importance of the kigo in the categories of humanity and observances. Join with your own cultural keywords!
. 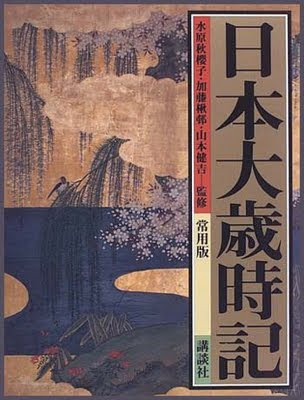 Haiku - Culture Magazine - .